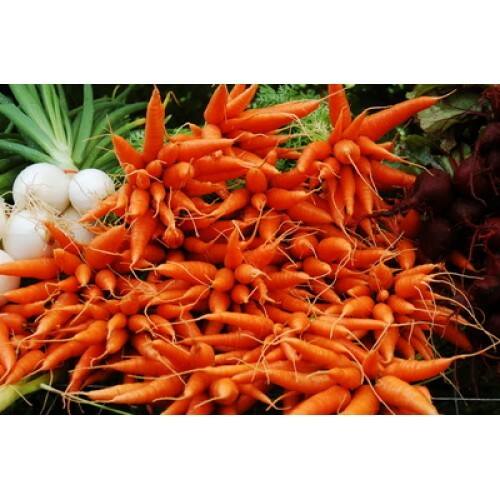 We produce a diverse array of vegetables on about 1.5 acres of cultivated land. We rely on sustainable cultural and biological practices to grow Certified Naturally Grown vegetables, which is a small-scale independent alternative to the federal Certified Organic Program. 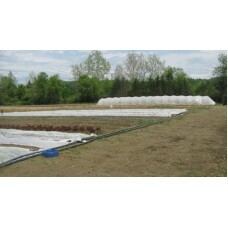 We fertilize naturally with compost and use exclusion netting instead of sprays for insect control. 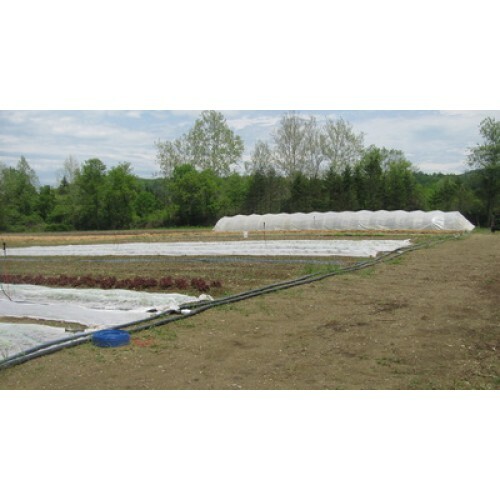 Production Methods: Certified Naturally Grown We fertilize naturally with compost and use exclusion netting instead of sprays for insect control. 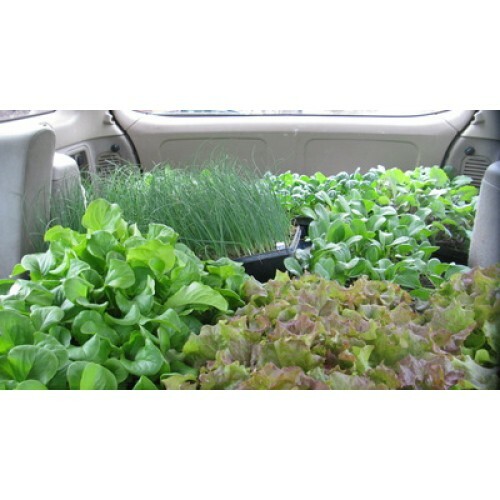 Products: Cut Greens, Heirloom Tomatoes, Lettuce, Beets, Carrots, Cucumbers, Herbs, Asian Greens, Pea, Beans, Husk Cherries, Potatoes, Radishes, Kale Swiss Chard, Root Crops, and much more. 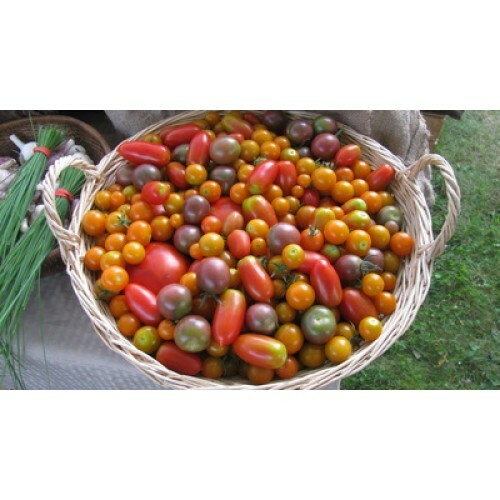 Where to Find our Products: Farmers Markets: Cambridge, Saratoga Springs, Bolton Landing. Retail: Cambridge Co-op (Cambridge). Restaurants: Sweet Beet Bistro (Greenwich). 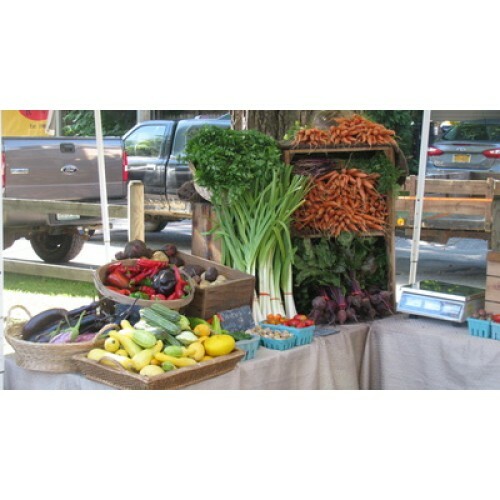 We are launching a CSA for 2016.